Dr. Shmalberg also volunteers with professional specialty organizations and serve on various committees related to veterinary nutrition and integrative veterinary medicine. These days, he’s co-chair of the International Canine Sports Medicine Symposium, held annually to bring in lecturers with innovations in the field of working dogs. When Shmalberg isn’t teaching veterinary students at the University of Florida, he lectures at top international and national veterinary conferences, including the Annual International Canine Sports Medicine Symposium, North American Veterinary Conference, Animal Welfare and Wellness Symposium, and the University of Florida Veterinary Technician Conference. He’s also a regular lecturer at the Chi Institute for Traditional Chinese Veterinary Medicine, a leading educational facility for integrative veterinary medicine, too. 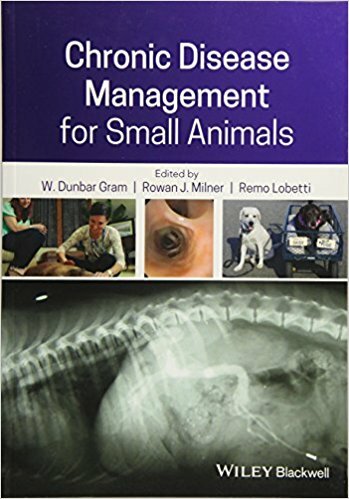 Shmalberg has also contributed chapters to several books on veterinary medicine and nutrition, including “Chronic Disease Management for Small Animals” (2018, Wiley Blackwell), “Obesity in the Dog and Cat” (forthcoming, CRC Press), and “Clinical Medicine of the Dog and Cat” (2016, CRC Press). Since 2015, he’s edited a column—”Nutrition Notes”—on behalf of the American College of Veterinary Medicine, which appears in the journal Today’s Veterinary Practice.